The Red-backed Fairywren is a passerine bird that is endemic to Australia. It was first scientifically described by the Orinthologist of the National Museum of Victoria, George Mack. Malurus melanocephalus melanocephalus – this is the nominate subspecies of Red-back Fairywrens. It has a longer tail, orange back, and is found from North Queensland to the northern coastal areas of New South Wales. This bird was formerly called the Orange-backed Fairywren. Malurus melanocephalus cruentatus – found across northern Australia from the east (northern Queensland) to the west (the Kimberleys, Western Australia). 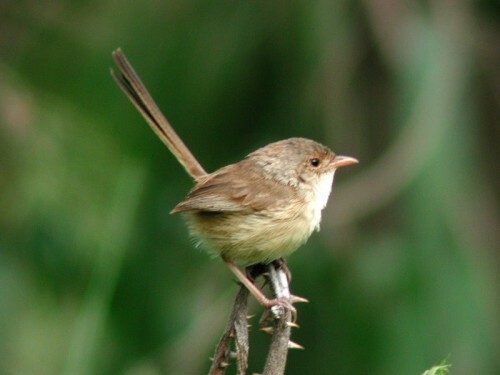 This sub-species is smaller than the nominate species. Males of this sub-species that breed on Melville Island have a deeper crimson colour on their back. In fact, cruentatus means to be bloodstained. 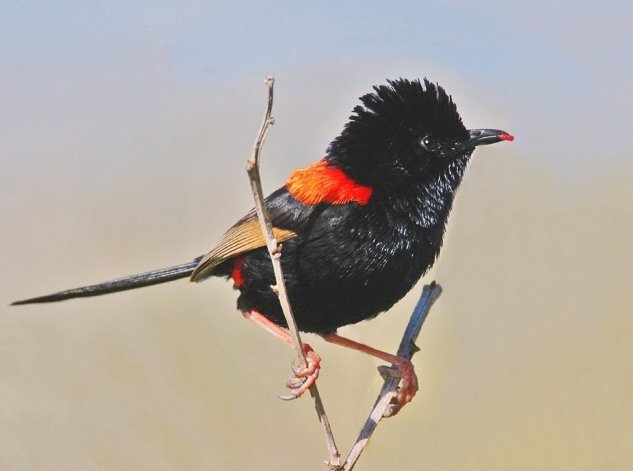 Red-backed Fairywrens are about 11.5 cm long and weigh between 5 to 10 grams. 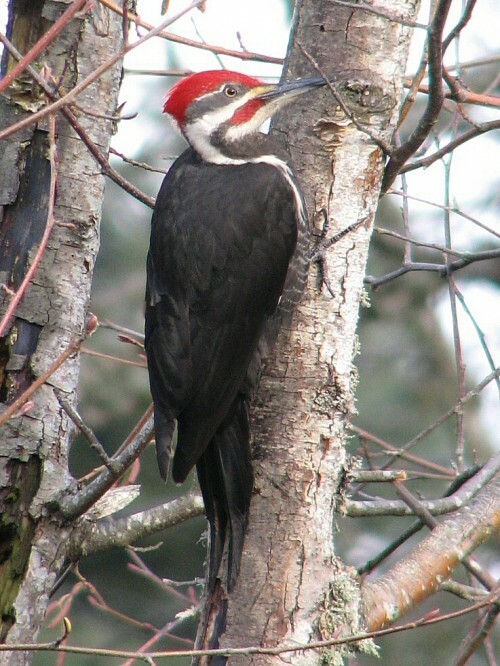 There is marked sexual dimorphism where males have full breeding plumage by the 4th year – males will have a black head and body, brown wings, and its striking red back. 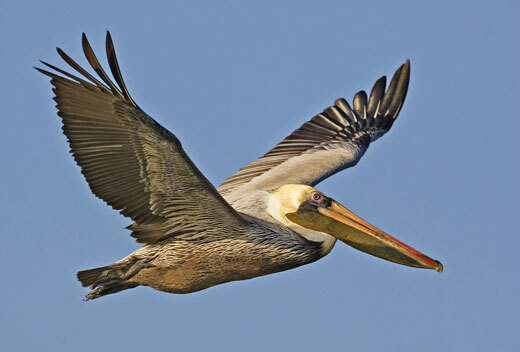 Otherwise, it will just have a brown upper body and white underparts. 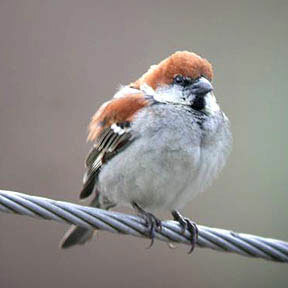 Females do look similar with a buff brown body and a yellow spot under the eye. Some females have a blue tint in the tail. Red-backed Fairywrens prefer to live in savannah and heathland especially where there are tall grasses and low shrubs which provide cover for them. When feeding, this bird likes to eat insects. It will also supplement its diet with small fruits and seeds. Their predators include the feral cat, red fox, Australian Magpie, butcherbird, Blue-winged Kookaburra, ravens, crows, goannas, shrike-thrushes, and more.